Soul Cycle. It's the cult fitness phenomena that's taken America and now London by storm. 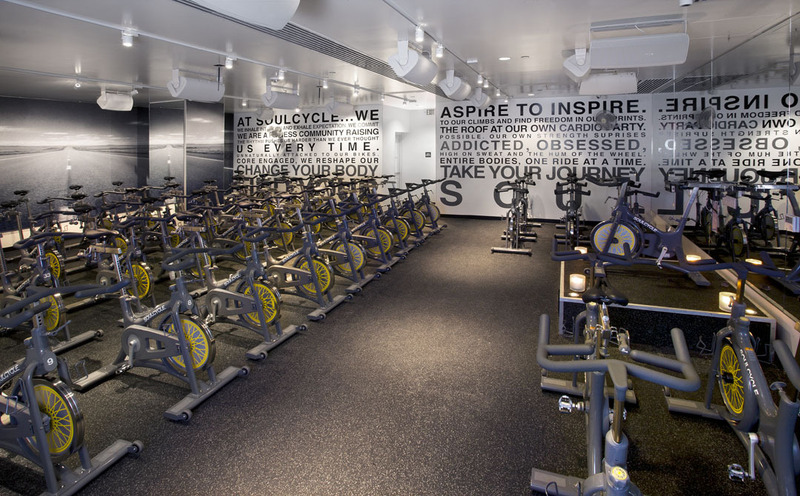 It's loved by A-listers, and at $20 a class it's not a cheap addiction. For a long time this cycle class have been on my fitness tick list and finally, I recently had to opportunity to attend a class in Santa Monica. Expectations were high and I found myself both nervous and excited to finally be experiencing this hyped up class. 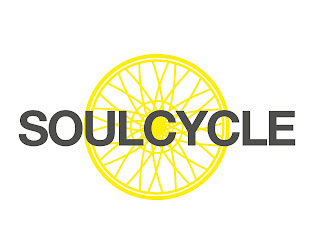 To briefly explain; Soul Cycle is essentially a "spinning" class. You cycle on static bikes, in a mirrored, candle lit (grapefruit scented by the way) room in extremely close proximity to 40 other riders. It's a mixture of killer workout, dance party, meditation, mindfull thinking and social event all combined to create 45 minutes of powerful endorphine laden amazingness. It's more than just a workout. Calories could not be further from my mind 5 minutes into the class as I found my mind a body fully embracing the OTT euphoric sense of "riding as a pack" as we were told. The energy in the room was mesmerising and powerful! Each person inspiring each other to ride to the beat and keep pedalling through the thigh burn. Sentences such as "Reach for the stars and pull down what you need." and "We ride today as a pack, feel the energy from one another" were said explosively by our instructor and although they may sound a little dramatic, I was completely enchanted throughout the whole experience. During the class we rode on our seats, off our seats, turned resistance high and then lower again for some fast sprint series. We leant forward on the bikes and did press ups to the music , focusing on each muscle group. Light dumbells were used for an upper body workout and our warm down was incredibly yoga-esqe and calming. The minutes sped by and I left the class feeling extremely sweaty, and totally buzzing. The wise words of motivation, inspiration, mindful thinking and self belief that were shouted to us throughout the class had been completely absorbed and my body was shattered. My point of view? Worth every penny.